Nurture and nourish your body with Barlean's Organic Oils, fresh from our handcrafted press and abundant in vital and essential Omega-3 fatty acids. Each drop is pure and pristine, unrefined and unfiltered to bring you vibrant health and energy! Freshest, Best Tasting & Most Nutritious- Naturally! 1-2 Tbsp. daily. 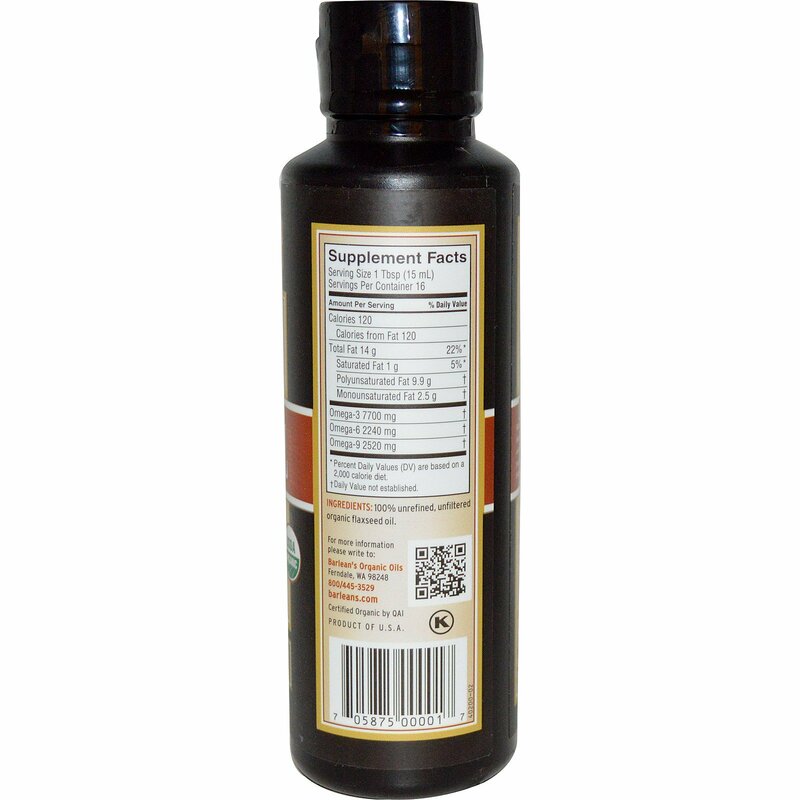 Can be taken straight or mixed into salad dressings, yogurt, oatmeal, cottage cheese or blended beverages. Refrigerate for quality. Freezing will extend shelf life up to one year. 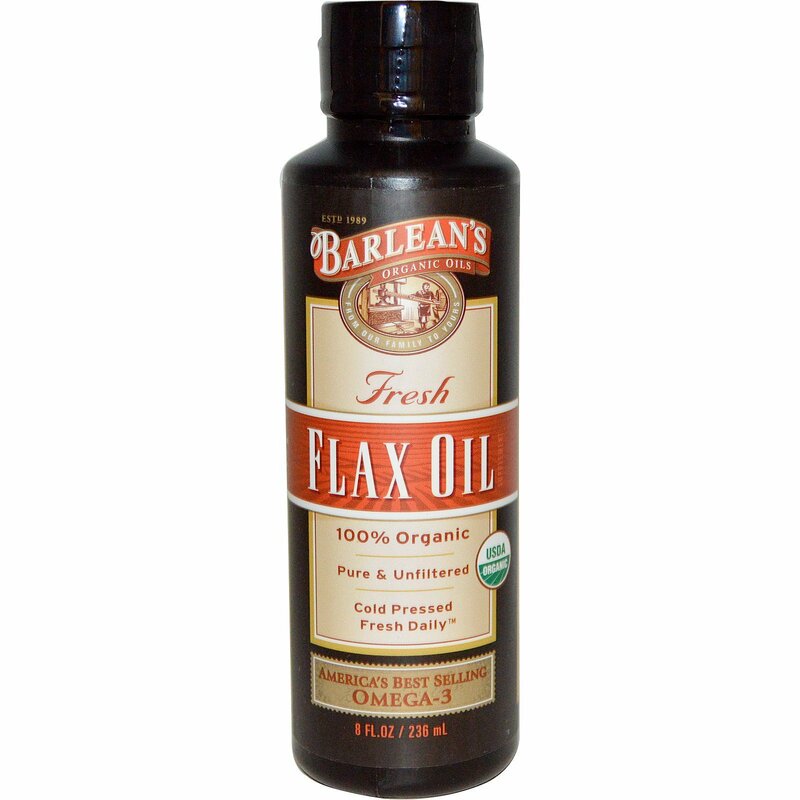 100% unrefined, unfiltered organic flaxseed oil.